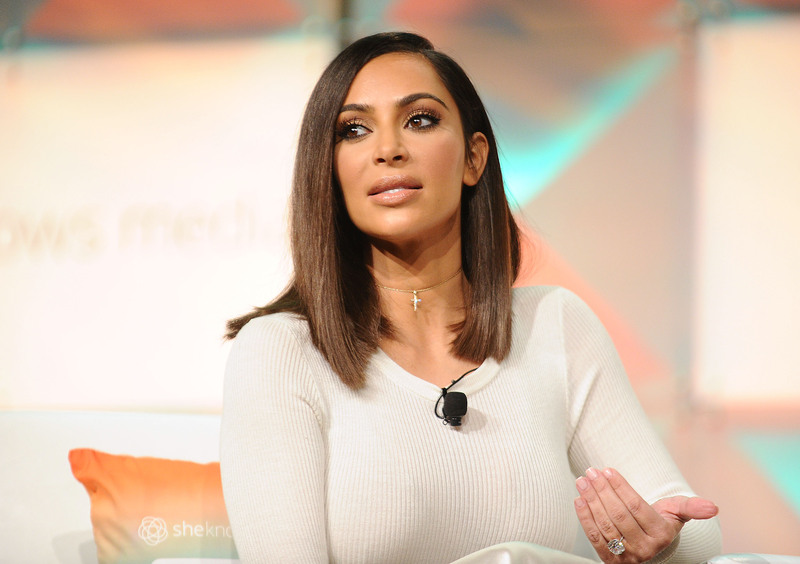 Kim Kardashian is kind of the definition of an empowered woman. She owns her own business, controls her own brand, and is often vocal on social media about issues like body shaming and the importance of loving ourselves. So to recap: Kim supports women, is vocal about the importance of loving ourselves and our bodies, and stresses the importance of just doing what’s right for yourself. She just doesn’t want to be defined by anyone else’s label of what that does or doesn’t mean. A lot of this might just come down to the fact that there are so many definitions floating around of what feminism actually means. And while we’re admittedly pretty much in the #PROUDFEMINIST camp over here, we respect that there’s no one way to support women. Plus, it makes sense that someone like Kim — who probably gets put into boxes and categories by the media 12 billion times a day, doesn’t feel the need to be defined by other people’s definitions. So Kim, you do you. Because we love who you are, no matter how you define it.